A number of opportunities and challenges exist for entrepreneurs and businesses in Tanzania. Ethiopia outperforms other countries in sub-Saharan Africa in terms of the ease of starting a business. Entrepreneurs are gaining an increasing level of respect in Africa, according to a new report. 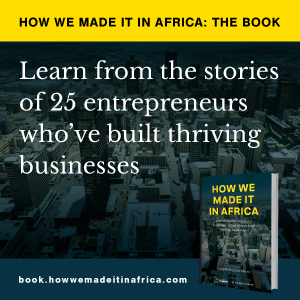 How we made it in Africa talks to Malik Fal, the new managing director of Omidyar Network Africa.